"Excellent care. Dr. Sandman takes the time to talk to his patients in detail." "Dr. Sandman really cares about his patients. I highly recommend." "I found Dr. Sandman to be an excellent specialist." "Excellent customer service, doctors are really the best. Nice office." "Amazing! Best urology group in Miami. Thank you Urology Specialty Care!" "The PA and the doctor were amazing, they answered all my questions." "Nothing but the best staff and best treatment." "This center was fantastic ! The staff was very friendly." "Dr. Gomez combines superior knowledge with superior skill." "Dr. Gomez is one of the best doctors that I have ever been in contact with." "I will be sure to recommend Dr. Puig and the group to friends and relatives." Urology Specialty Care of Miami in Miami, Florida is proud to offer the latest in innovative diagnostics and procedures for a variety of urological conditions, including kidney stones, erectile dysfunction, urinary tract infections, infertility, and cancers. The experienced physicians also provide advanced surgical services, including minimally invasive and laparoscopic procedures, laser prostate surgery, and robotic surgery to treat a wide range of urologic diseases and sexual dysfunction issues. Urology Specialty Care of Miami physicians is extensively trained in all areas of urology, with a particular focus on urologic oncology and minimally invasive surgical techniques. 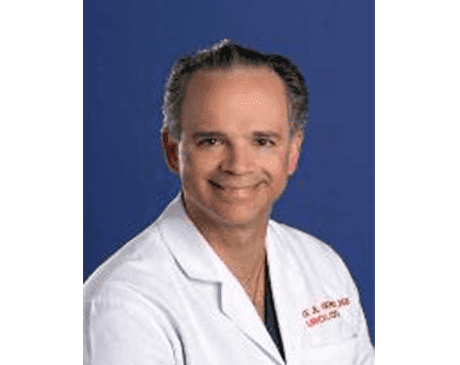 The medical team is made up of Miami’s top urologists, including Dr. Cosme Gomez -- one of the top urologists in the treatment of prostate cancer -- and Dr. Robert Puig, Dr. Yekutiel Sandman, and Dr. Daniel R. Martinez (all of whom are recognized nationally for their work in urology). The practice is affiliated with Baptist Health South Florida clinical care network for surgical procedures. The team at Urology Specialty Care of Miami is committed to making their patients the top priority, taking the time during every appointment to address individual health concerns. Everyone on the staff values the importance of patient care and ensures that you benefit from that approach to treatment. 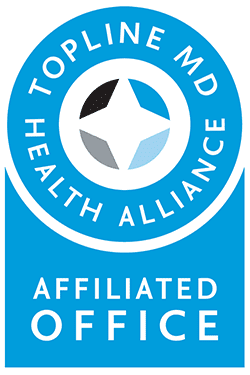 You can expect a relaxed, professional environment where your health and well-being are the primary focus. 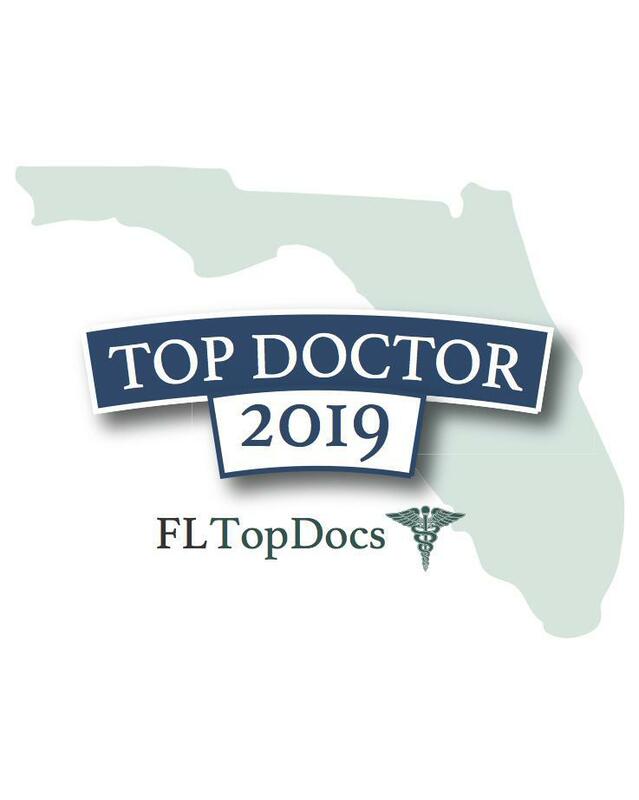 Dr. Cosme Gomez was named as a FL Top Doc and Vitals Patients Choice for 2019! 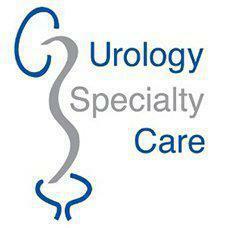 Urology Specialty Care of Miami accepts a wide variety of insurances. If you do not see your insurance listed, please contact our office to see if your insurance is accepted with our practice. "I have been a patient of Dr. Gomez for many years. He is a thoughtful, caring and informed physician. I would highly recommend him to anyone seeking urological care." "Dr. Gomez is dedicated to offering the most caring and passionate treatments to his patients. His staff is very professional and competent." "My experience at Dr. Gomez's office was a great one. I am very thankful to have Dr. Gomez as my doctor." "I couldn't be happier in having found Dr. Sandman to be my father’s urologist. Thank you so much for providing such wonderful service." "Dr. Sandman's bedside manners are truly a blessing! He is a very knowledgeable doctor who...answers any and all questions!" "The courtesy, respect and quickness with which I was treated by medical staff and Dr. Sandman made my first visit a comfortable one." "Awesome doctor and a very friendly, knowledgable staff. I strongly recommend Dr. Puig for your medical needs." 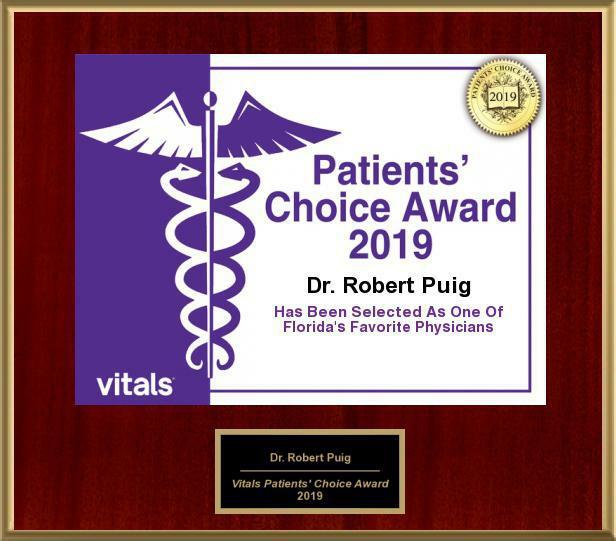 "Dr. Puig was recommended by my daughter who is a nurse and worked with him at the hospital. Highly recommend him." "Dr. Martinez helped my wife and I get pregnant. He was very patient and knowledgeable. Thanks Dr. Martinez." "Had an issue getting my wife pregnant. Dr. Martinez was very compassionate, understanding, and proactive. Wife is now pregnant and we are very happy." "I cannot say enough positive things about Dr. Gomez and the entire team at Urology Special Care in Miami." "Dr. Gomez is an excellent physician. What makes him one of a kind is his outstanding listening skills, his detailed explanations, and charisma." "Professional atmosphere. Dr. Gomez was pleasant to talk to which calms the patient and shows that he cares." "My experience with Dr. Gomez was exactly what I needed. I can't say enough about his knowledge, abilities, and communication skills." "Fast, efficient, curious staff. The most knowledgeable urologist in Florida. I am grateful to be Dr. Gomez's patient." "Dr. Cosme Gomez is a compassionate and caring person and a truly outstanding doctor. I have had nothing but positive experiences with Dr. Gomez and his staff." "Dr. Cosme Gomez is the best of the best. He is very knowledgeable, smart, and compassionate. Highly recommended!" "The best health facility I have been to in Miami. Extremely professional and with very up to date equipment." "Outstanding and modern facilities, clean environment, prompt attention. Professional, respectful, and courteous attention by staff and doctor." "When I arrived at the office I received excellent treatment from everyone involved."